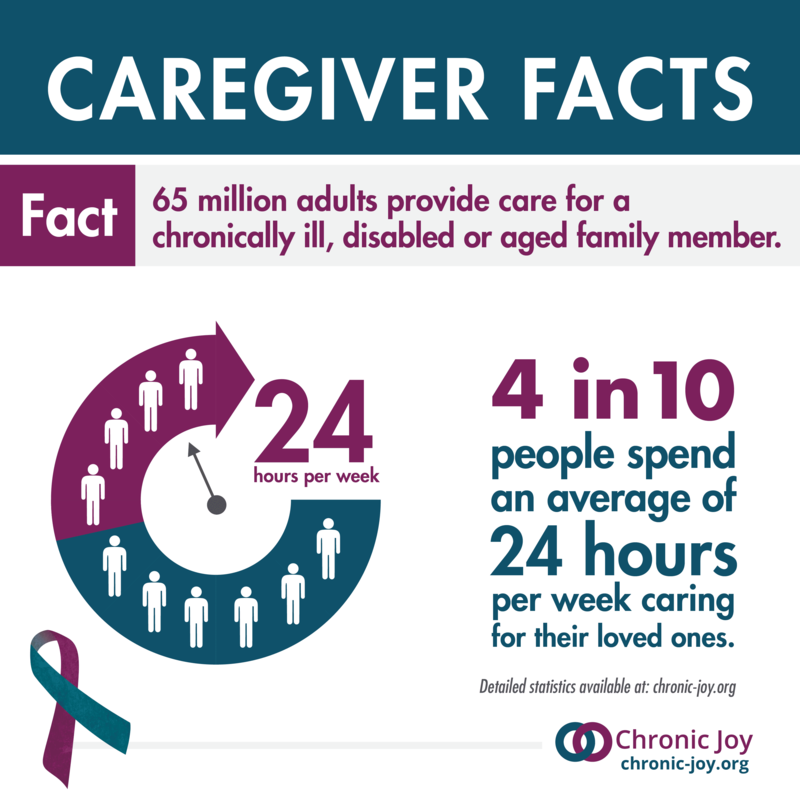 Chronic Joy Ministry offers awareness materials for chronic illness, mental illness and caregivers, which highlight the significant impact of illness on every aspect of life – marriage, family, faith, finances, friendships, education, hobbies and work. FREE printable Fact Sheets: Create awareness, increase knowledge and support education in a quick and easy format by sharing with those in your sphere of influence – friends, family, churches, small groups, co-workers and neighbors. Chronic illness affects 60% of people – approximately 155 million people in the United States alone – more than half of the world’s population. 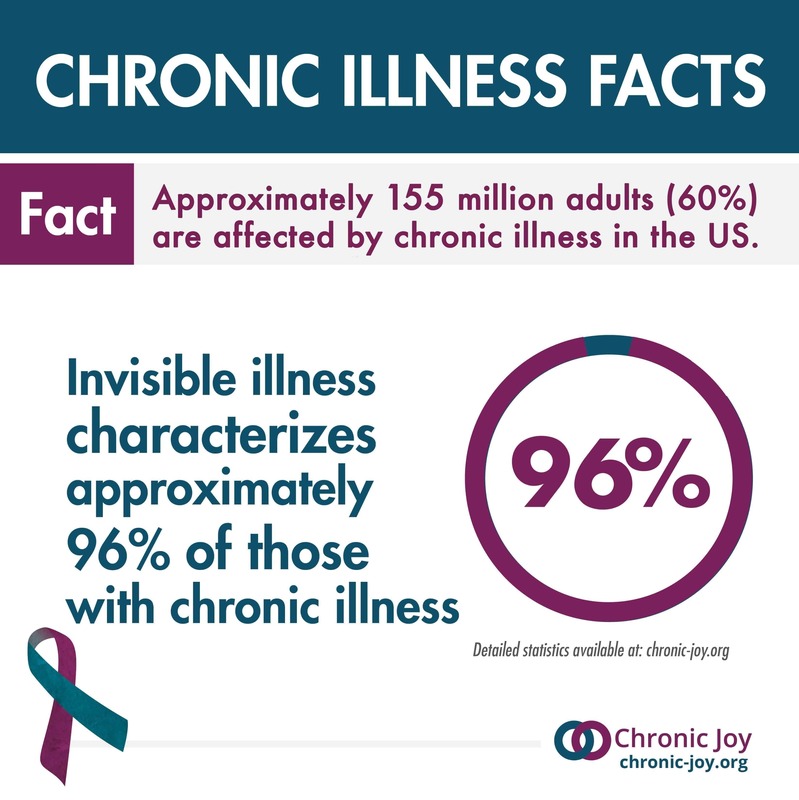 Invisible illness characterizes approximately 96% of those with chronic illness. 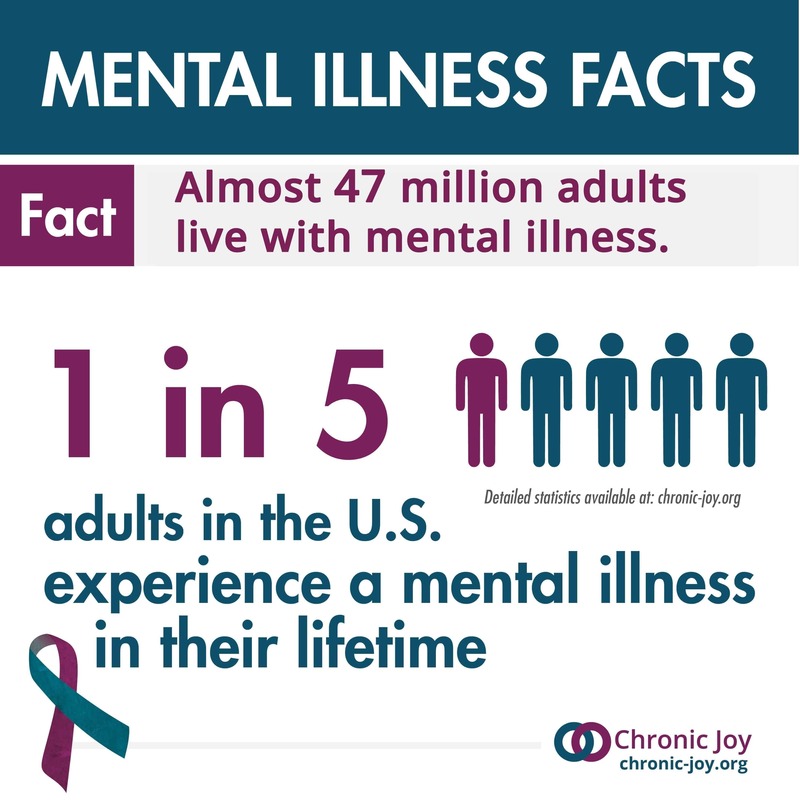 Mental illness impacts 1 in 5 adults – approximately 47 million adults in the United States alone. And half of all chronic mental illness begins by age 14. 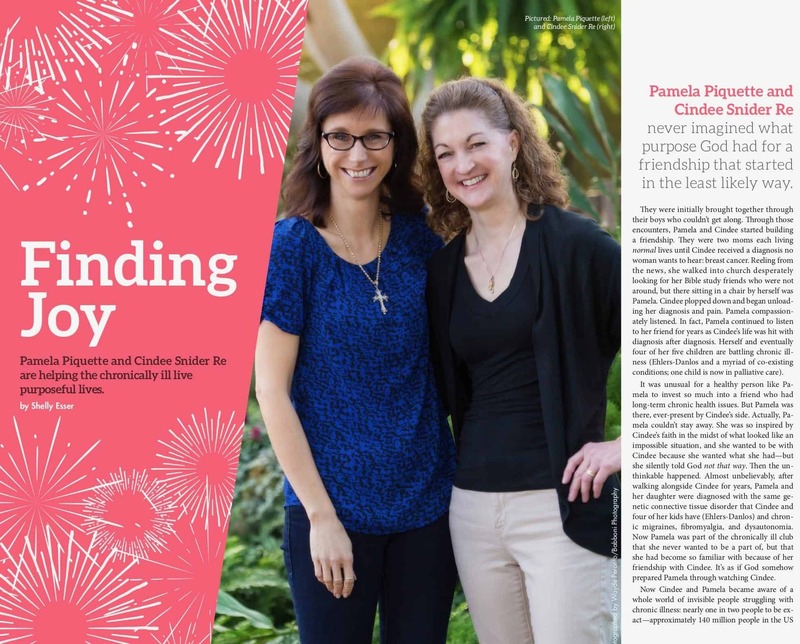 We were featured in Just Between Us magazine. Read our interview HERE. We also shared a message at Oakwood Church. You can watch the video below. Awareness: Raising awareness – through print and online resources – of the significant impact of chronic illness on every aspect of life. 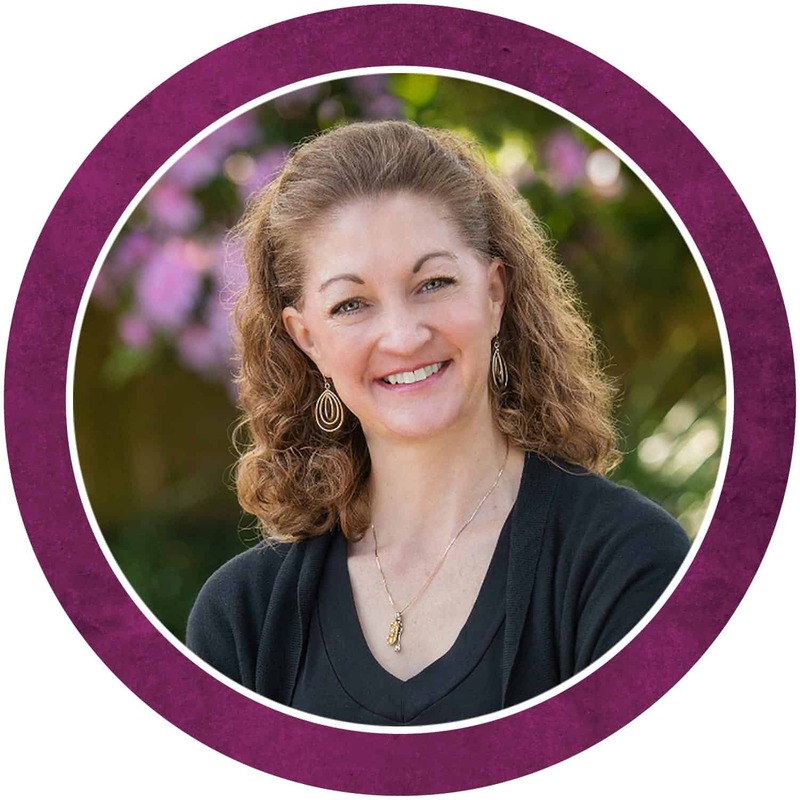 Community: Extending the invitation to community through sharing your story, materials for small groups, a wide-range of service ideas and vital opportunities to join in the movement and growth of Chronic Joy. Education: Providing faith-based educational materials through our website, Bible studies and free printables. We are grateful to those individuals and organizations who donate their skills, gifts, time and talents to further the work of the ministry. is a wife of more than 30 years, mom of three adult children and grandmother of two adorable granddaughters. She enjoys hot tea, walking her Teddy Bear dog named Cocoa, and reading – almost always more than one book at a time. Pamela has Ehlers-Danlos, chronic migraines and a host of other conditions. 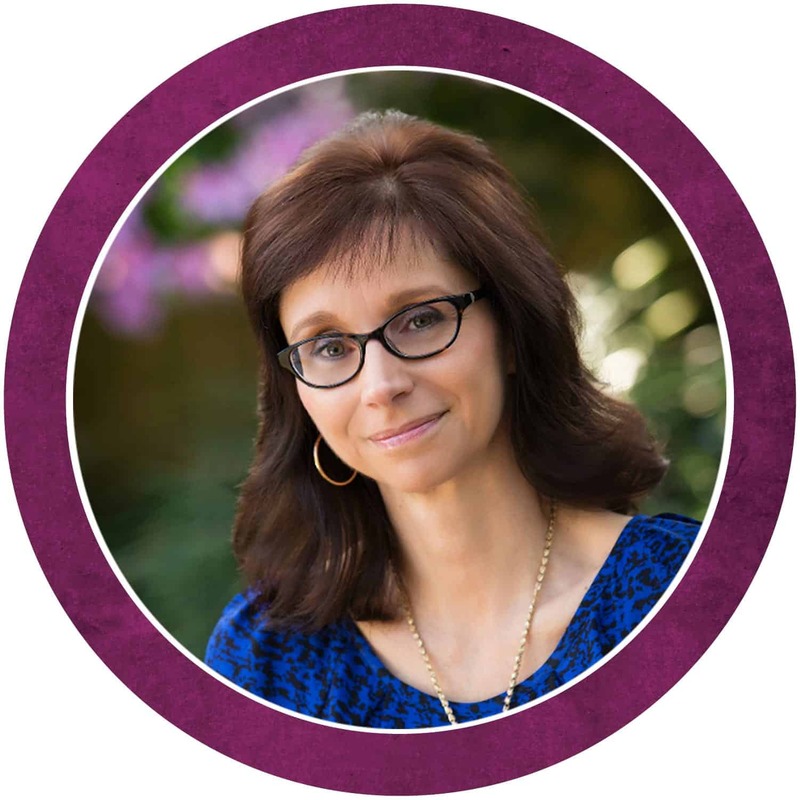 is wife of 26 years to the man she loves most in this world, mama of five world-shaking creatives (ages 17-25), author, photographer, craver of quiet, lover of cotton, denim, Jesus and tea. Cindee and four of her five kids have Ehlers-Danlos and myriad co-existing conditions. Ours is a story both just beginning and decades in the making.